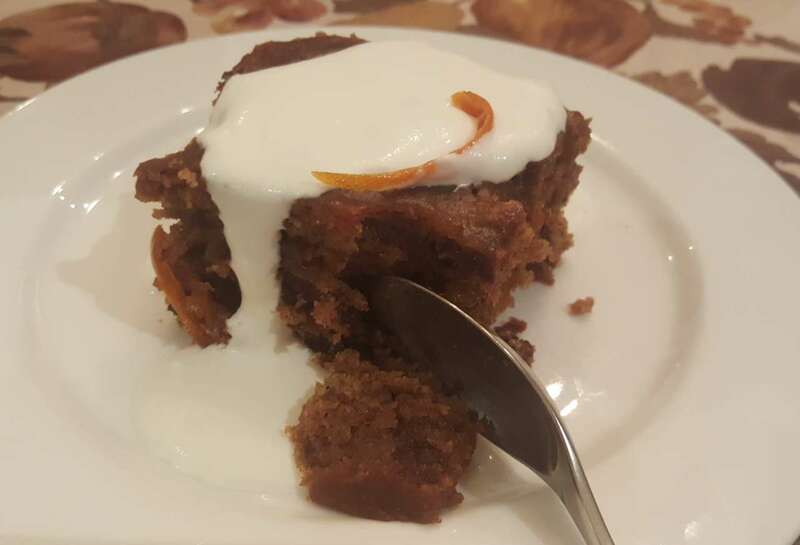 Cape Brandy Pudding or Tipsy Tart? Both names are appropriate. When I was a kid I rather liked the ‘naughty’ idea of eating Tipsy Tart. Needless to say the dash of brandy had no ill effect, other than me now having a liking for a good brandy after dinner! Nobody has a clear answer of its origins, but it is said that the traders from the East brought dates to the country and soon cooks started using them in baking for example in date loaf. I can just imagine someone producing a dry date tart or cake and trying to moisten it with a syrup laced with brandy, and becoming a family favourite. 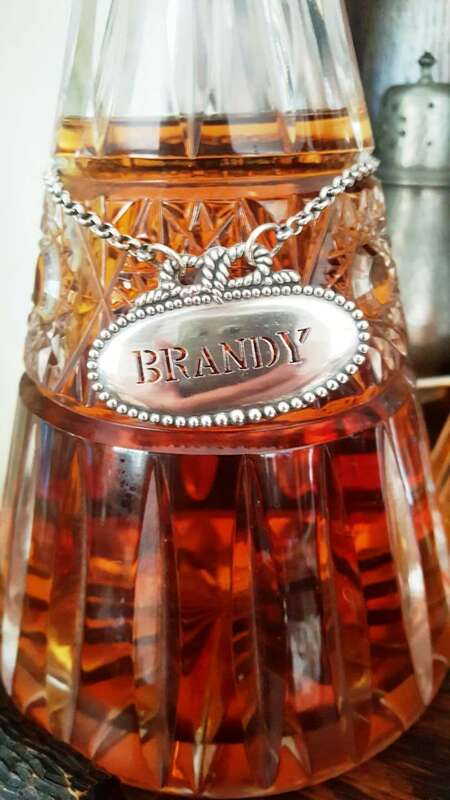 The production of brandy in the Cape is a huge industry. For many years most of the chenin blanc grapes planted were destined to go to brandy production. Together will good quality mass produced commercial brandies, today many cellars are producing amazing potstill brandies that win international awards. 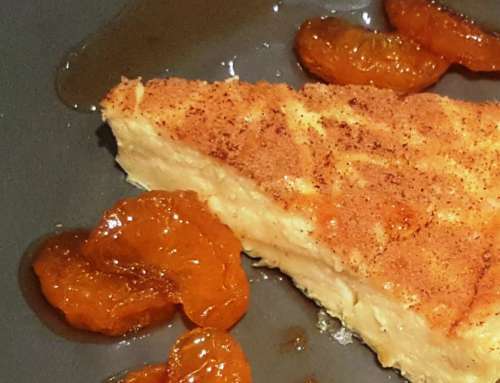 So the ‘tipsy tart’ deserves the name Cape Brandy Tart! You use pitted dates in the recipe. I simply buy a block of dates but if you like you may use the more expensive and exotic Medjool dates or use a combination of dates varieties, as long as there are no pips! 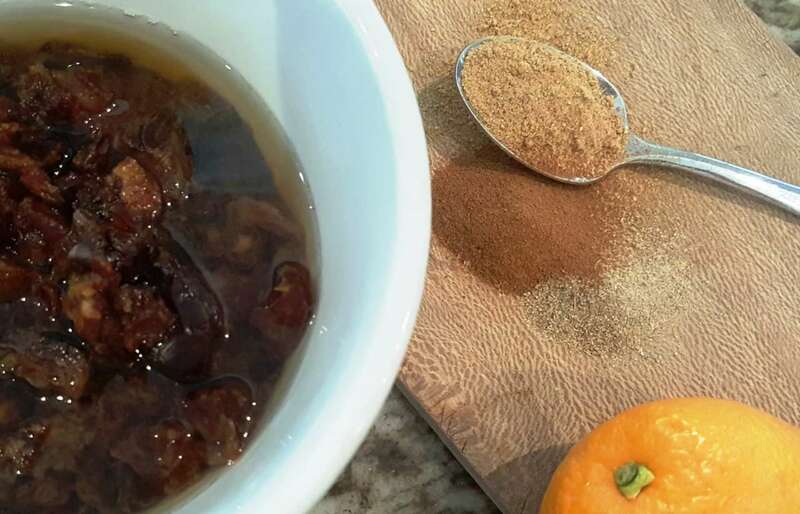 The dates are cut into into small pieces, add boiling water and a spoon of bicarbonate of soda. The bicarb softens the dates but also reacts with their acidity producing a slight foam which acts as a raising agent. 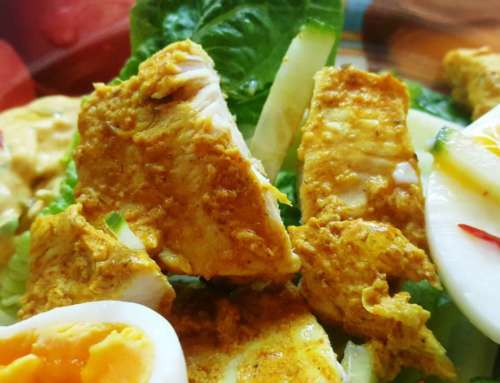 I am certain that it is also the South East Asian influence that calls for spices in this recipe. Delicate cinnamon, ground ginger and in some recipes nutmeg is added. I dislike nutmeg so I always omit it, but added cardamom which is not traditionally used. Another addition that I love is grated orange zest. I always add this while creaming the butter and sugar, allowing the citrus oils to infuse with the butter. Some Brandy tarts can be sickly sweet. I counteract this by using orange juice in the syrup. 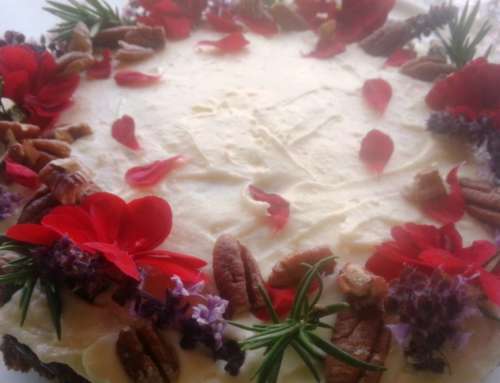 You bake the cake and once it is removed from the oven the brandy-sugar syrup is poured over the pierced surface. The cake mixture is very light and the syrup adds moisture resulting in a treat. 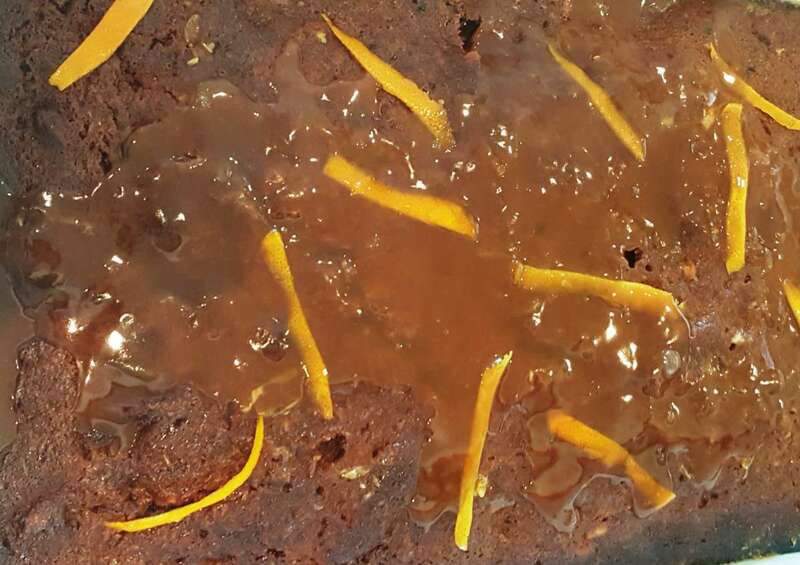 I retain the fine strips of orange zest as they brighten up a rather dull brown pudding. You can of coarse add orange segment or a slice of caramelised orange to brighten both the flavour and appearance. 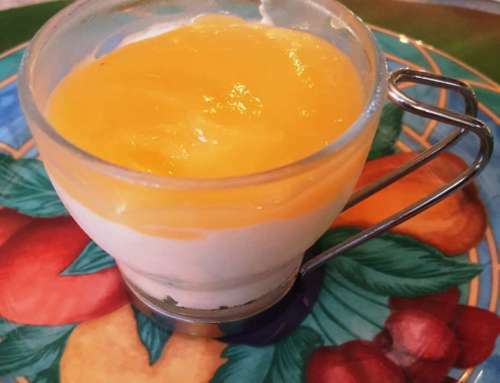 It is best served with whipped cream, custard or vanilla ice cream. 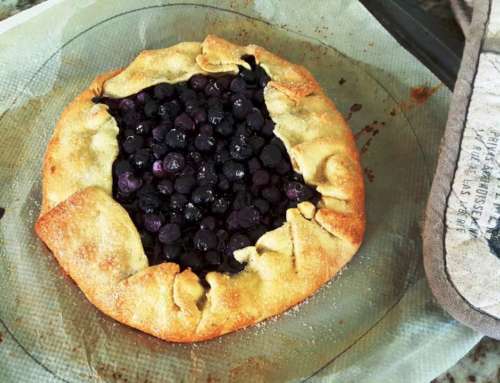 Blueberry galette, inspired by my visit to the US.